The Dive Travel Show was held in Madrid last weekend with the "Islands of the World" as the main theme. Visitors who attended the event celebrated at the Glass Pavilion of the Casa de Campo in Madrid had the opportunity to enjoy the latest equipment and information about diving, holiday destinations, training courses and the latest trends. Members of the Costa Blanca Tourist Board travelled to Madrid in order to attend this important international event specializing in diving and snorkeling to promote the Costa Blanca tourism which growth is mainly sustained by sun, sea and sand. The vice president and deputy of Tourism, Eduardo Dolón, stressed the importance of participating in this event, considered the biggest annual event on the diving industry, "since by its natural characteristics and infrastructure, the Costa Blanca is a perfect destination for the practice of all kinds of water sports". The good weather that the Costa Blanca enjoys all year round allows you to have fun in the sea not only during the summer months but also any time of year. 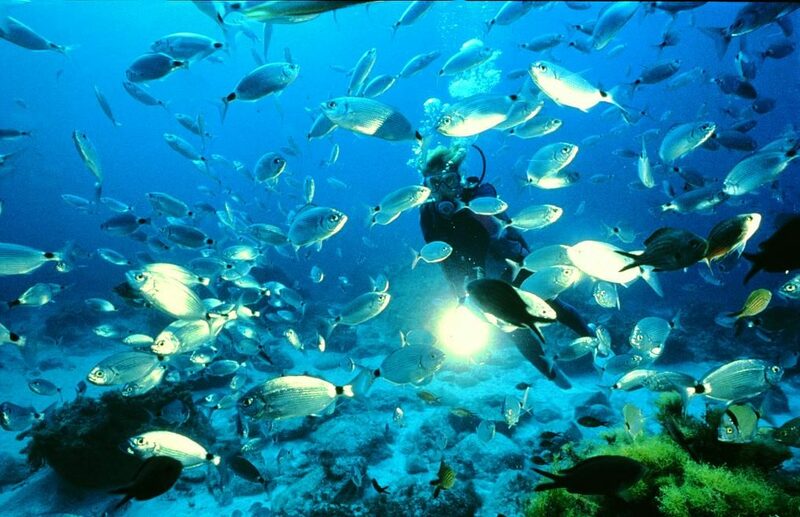 Many parts of the coast of the Costa Blanca is noted for its biodiversity and is highly appreciated by diving enthusiasts. Some of these places are true havens under the sea and are places of special protection, such as the Marine Reserve of Tabarca and the Natural Reserve of Cabo de San Antonio.